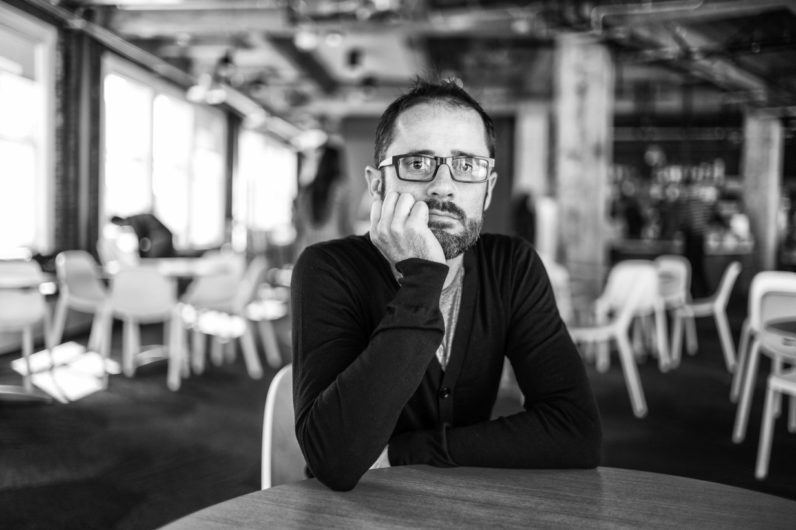 Yesterday, Medium CEO Ev Williams announced on Medium that his company will be going through some major changes. First of all, they laid off 50 employees and closed their offices in New York and Washington D.C. Sad news for everyone affected. Second, Williams wrote that they were going to take a long hard look at their business model – because they were basically becoming a traditional media company. The most interesting line in Williams’ post was this one though: “We believe people who write and share ideas should be rewarded on their ability to enlighten and inform, not simply their ability to attract a few seconds of attention.” Does this mean Medium wants to pay writers for contributions to the platform? Sure sounds like it, but is that a good thing? I’m a bit confused. On the one hand, paying writers for contributions is a very logical thing to do. Media companies all over the world have been doing that for centuries. Writing content takes time, and if that time translates into revenue for a platform – be it through advertising eyeballs or subscriptions sold – it should be compensated. If a writer put in the work to share thoughts on Medium, as a reader you’d know that their motivations were somewhat pure – or at least unfiltered by editors. It was more of a blog platform than a publication, and moreover a blog platform with a considerable amount of (sometimes quite powerful) users that interacted with posts and each other. Of course it’s too early to say, but Williams’ post seems to indicate a move away from being a blog platform, and towards being a more traditional publication – with or without a new and interesting business model. And that’s too bad. Or not? I’m curious what you think.